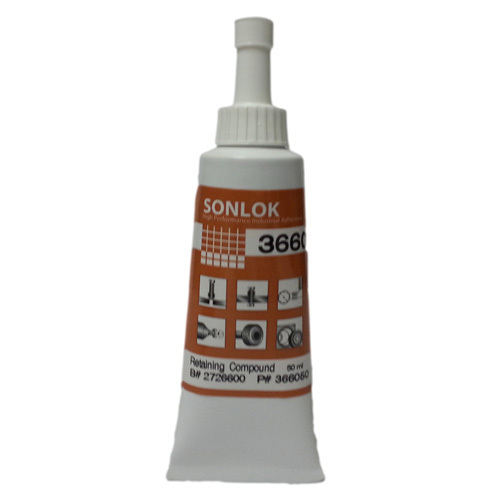 Retaining compound, thread locker and pipe sealant in one product. Viscous joining and repairing product for parts requiring high gap fill properties. Ideal restoration product for worn parts e.g. : on old machines and motors (old timer), where acquisition of new replacement parts is not possible or expensive. The product possesses high chemical resistance and excellent compression durability. Repairing used bushes, shafts, housings and sleeves. Repairing grooves in shafts (splined shaft connections). Restoration of worn joints, loose threaded connections and bearing seatings. Protects against wear and play on new installations. Automotive and restoration operations, marine industry, engineering.